Yes, another review for this week. I am just trying to be more productive lol. 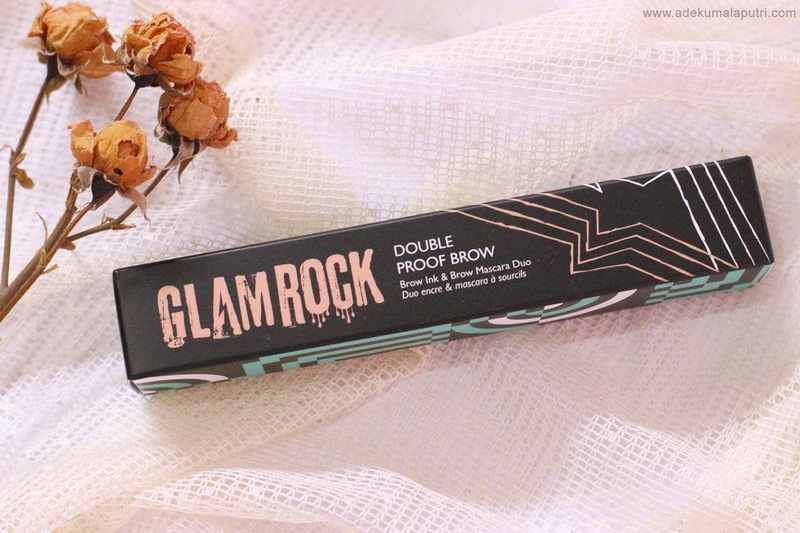 So, today I am here to review the Too Cool For School Glam Rock Double Proof Brow. Let's see if it's worth it or not! 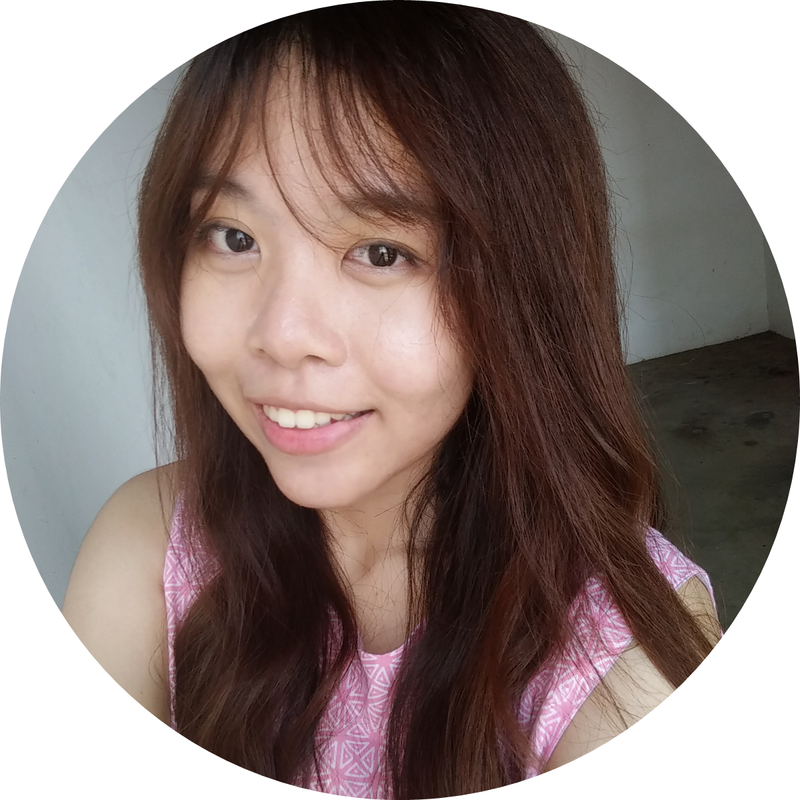 First of all, let me introduce you to my most favorite online retailer for Korean-beauty product hauls; Tester Korea. 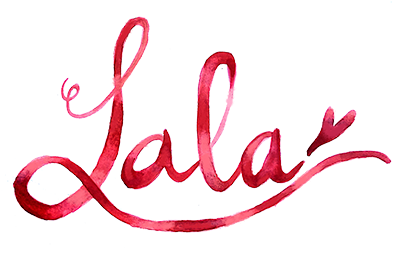 If you've been following my blog for a while, you may remember me mentioning this online store in some of my reviews before, because I really enjoyed ordering from Tester Korea. 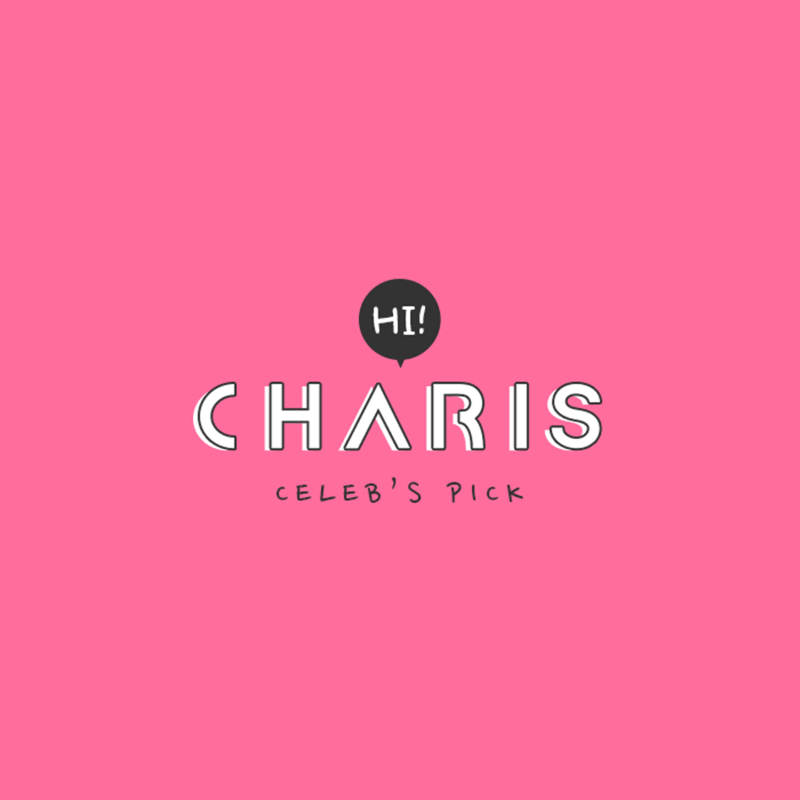 They provides an impressive range of products from a lot of Korean beauty brands at a reasonable price, and you can even request them to stock a specific product for you. They offers a large variety of samples and deluxe trial sizes for sale as well. They also ship worldwide, but the shipping fee is based on weight, that's why the weight of each item is estimated on the product detail page. 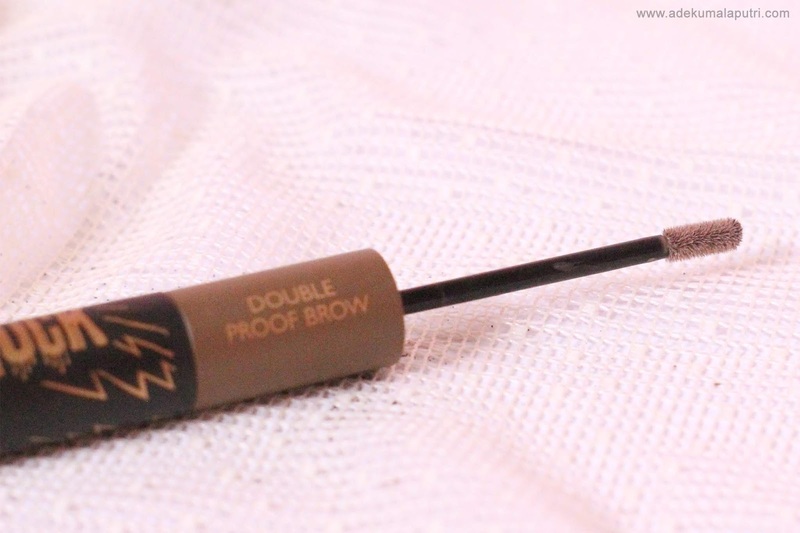 Delicate brow makeup with double proof setting for long-lasting effect. Ink-to-Powder formula offers natural coloring and instant fixing. Give refined brow texture with powerful color setting without smudging. This 2-in-1 product includes a brow ink and a brow mascara on the opposite end, which is very nice and travel-friendly. 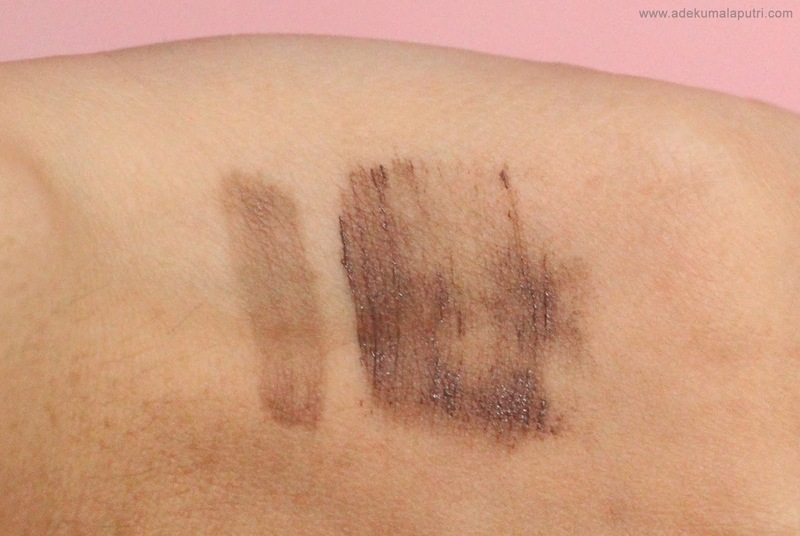 This product comes in three different shades; 01 Natural Brown, 02 Ash Brown, and 03 Light Brown. I got mine in the Ash Brown one, fortunately this shade matches well with my hair color. The applicator of this brow ink smoothly glides on the brows, and the tip can easily enter every single gap in the brows. It also leaves a soft and natural finish. 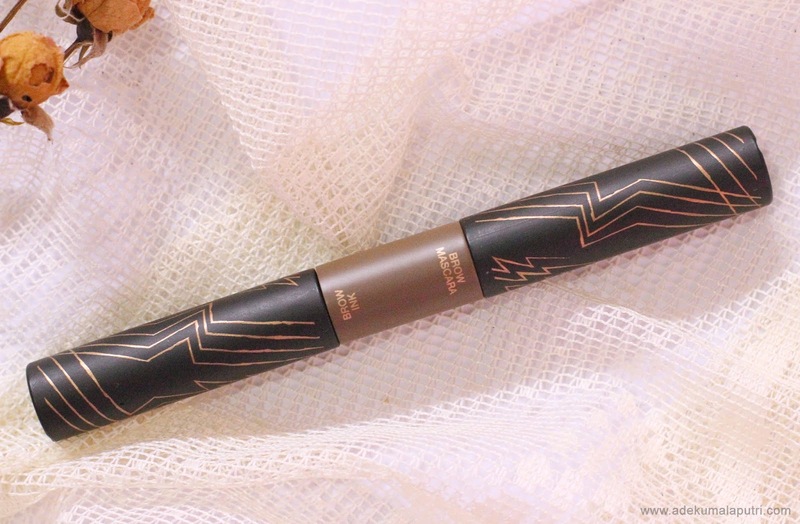 While the brush of this brow mascara is perfect for a clean application. 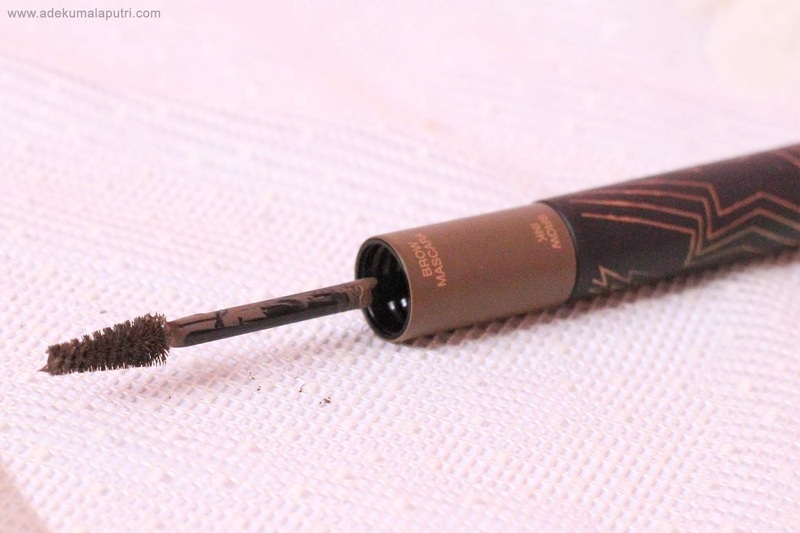 This brow mascara actually looks great on its own or layered over the brow ink. 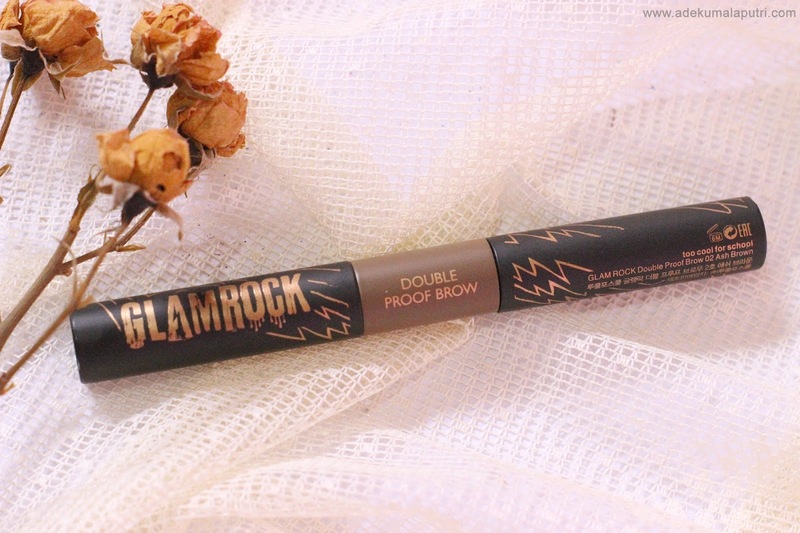 It's pigmented, dries quickly, and definitely does its job to keep brows in place. As you guys can see, the brow ink and the brow mascara have different colors, which I highly appreciate. The color of the brow ink is three shades lighter than the brow mascara to give softer-looking brows. I really love this product! It's really long lasting, waterproof, and sweat-proof for a whole day. It can stay more than eight hours on me without any retouching, no transfer, no smudge! So I don't have to worry about accidently rubbing them off now. So, have you tried this product before? What's your favorite eyebrow product? 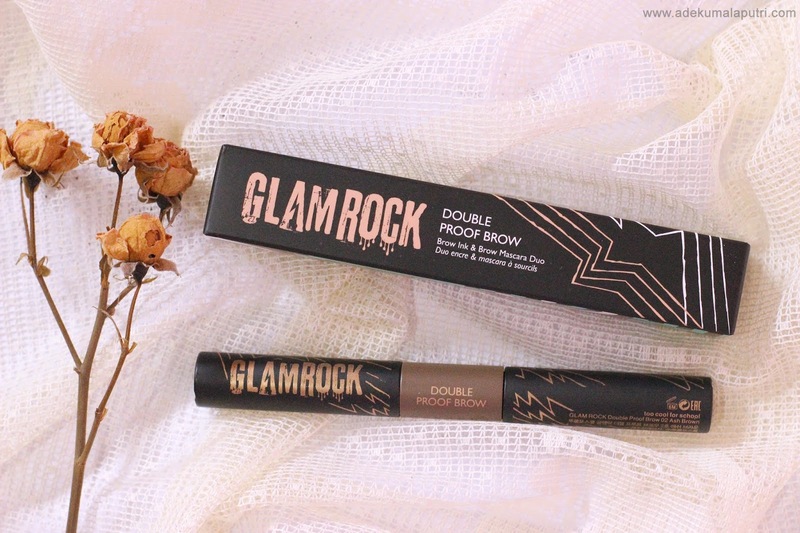 Too Cool For School Glam Rock Double Proof Brow is the ideal blog for the school going kids. They just need to concentrate on https://www.customessaysreviews.com/papersgear-com-review/ subject. But they are looking for some other ideas which are explained here.